If you are a newbie blogger, then you might have asked this question quiet often. Every blogger feels that their blog’s growth is hindered at a certain point and it is not as swift as expected. So, understand that it is not new and you are not alone. Do not loose heart ! Many curious minds start a blog and often lose interest and leave it mid-way because the expected results are not seen. The blogging game is not as easy as it seems to many. When I started my blog, I was so naïve, I did not know what goes into maintaining a full-fledged blog. But, with time, patience and constant willingness to learn, I became aware of the know-hows of the vast online world. It sure was frustrating at first but, taking the right steps consistently started showing fruitful results ! 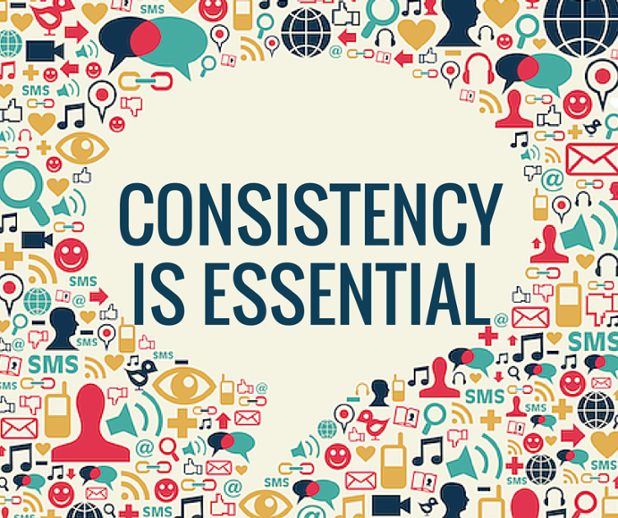 Firstly, it is important to have patience and put in consistent efforts. Blogging is a process ! Also, put out regular content for your audience and make your presence felt. If you are working full time and blogging is your part time gig, try posting at least once or twice a week. Put it out consistently. It will be even better if you can decide on a particular day so your readers will know when to expect your next article. Keep your audience hooked with your quality content. You can carry on with the blogging game for years altogether only if it is your real passion. Carve your niche and stick to it. This will make you unique. There are so many blogs out there. Define how are you going to stand out of the clutter. Dive in your passion and consistently work on building your niche. This is the most under-rated, but the most important part. No matter how beautiful and useful you think your blog is, if nobody reads it then is it worth the effort ? Our readers are the most valued people. Treat them right ! Serve them with what they want to read. Make your content reader friendly. No need to add fancy vocabulary, it can put off many first-time visitors. Make the content enjoyable for your readers. Understand what your readers want to consume and serve them more of that! 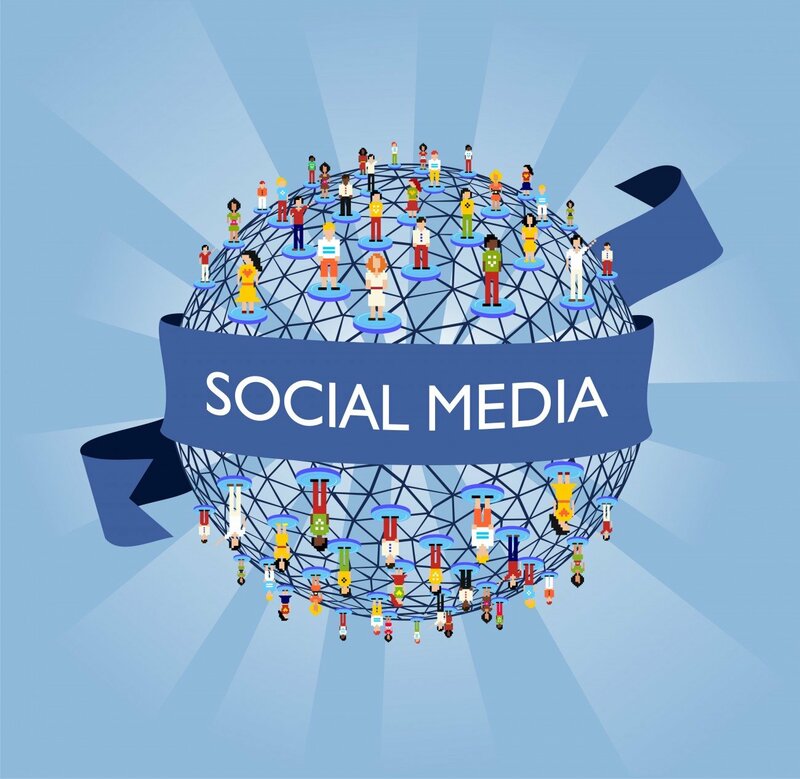 Social Media is a super powerful tool to attract new readers and grow your blog. It is important to make the sharing process easy for the visitors. Hence, social buttons work wonders as they simplify the process. Go all out and promote your article on social media channels. Do not hesitate to share it with your friends and acquaintances. Share it on all the platforms considering maximum reach your target. This is a common one, yet very powerful. Building your own Email List is significant and it will enable you to make a direct connection with your readers. Your blogs will directly reach their mail box every time you update an article. You can easily capture emails with attractive opt-in forms. You can also use pop up opt-ins but do not put away your visitors by constant pop-ups that are repellant. This is an important step. In fact, make promotions part of your routine if you want to be heard. As popular Life Coach Marie Forleo says, we all need to take the shame out of self-promotion ! If we have something good to offer that can help someone, we might as well share it for maximum reach. Sharing on top blogs or other blogs in your niche helps you get exposed to a wider audience, thus helping you to grow your blog. It is a win-win situation. 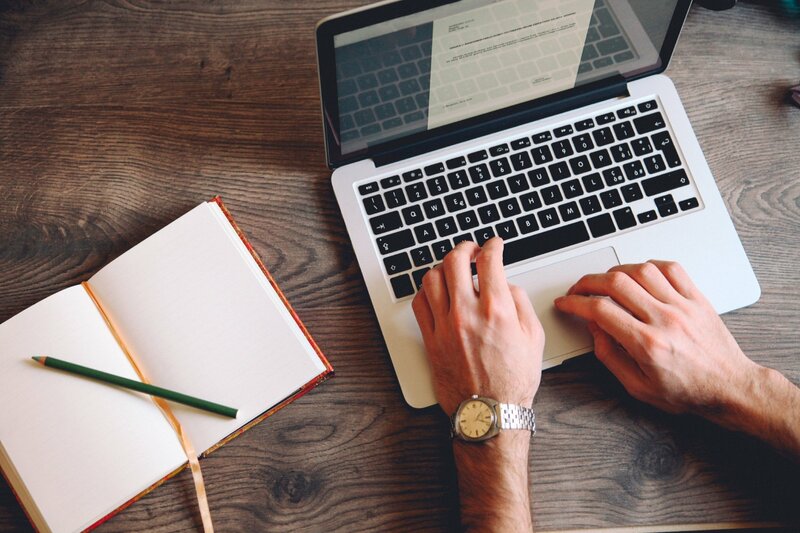 Guest blogging is a popular medium to enhance your visibility and gain new followers. Also, it is fun knowing other bloggers, teaming up with them and genuinely helping each other grow! It is always recommended to manage your audience and engagement. Do not desert your blog. Reply to comments and make your readers feel valued. Comment and offer help on other blogs. Be active on social media platforms. Reply to all the engagements on social media, it is very important to establish your social presence. Share your thoughts and spread good vibes via your social posts regularly. You can also host giveaways to attract new visitors. Circle up and encourage them to keep coming back to your site. 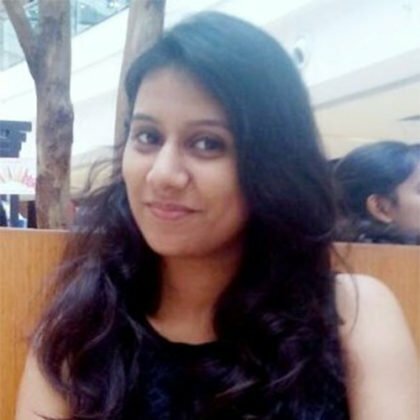 Meghana Pawar is a Professional Content Writer, Editor and Blogger. She is a personal growth junkie, currently working in the arena of Entertainment Journalism. She's a true bibliophile, meditator and a kiddo at heart. Her lifestyle blog & writings have rendered wings to her expressions. She loves to connect with positive souls on social media & get out of her introvert cocoon!